Making a good whiskey takes time. So does starting a distillery. After navigating a long approval process, both for its location and its spirits, Tucker Distillery will hold its grand opening Saturday. Dave and Jeanette Tucker are already busy distilling in their warehouse at 5451 NW Newberry Hill Road in Silverdale. The Tuckers are starting out with an “ultra smooth” corn vodka and clear corn whiskey before branching out to new varieties. They’ll have 300 bottles on hand for the opener this weekend and plan to make about 4,000 cases this year. 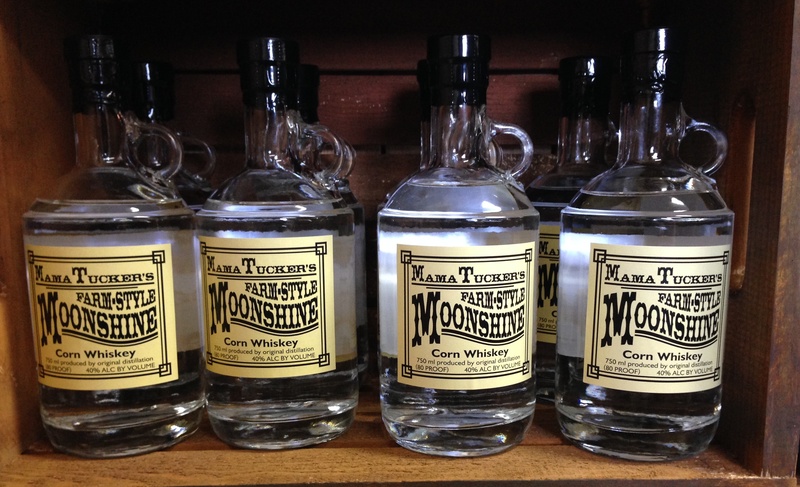 You may start seeing the bottles in local bars and grocery stores soon. The Tuckers are pursuing wholesale accounts. “We’ll have our grand opening, then I can start pounding the pavement,” Jeanette said. 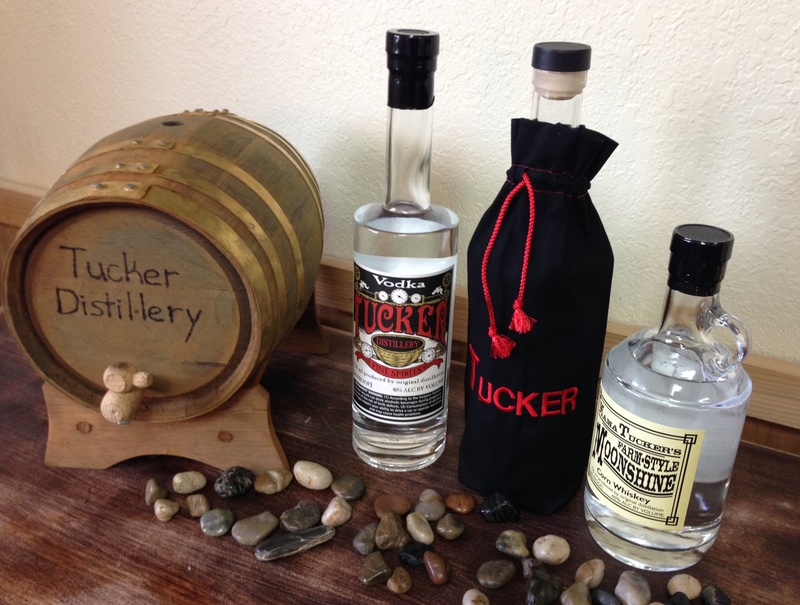 The Tucker grand opening runs from noon to 7 p.m. Saturday, with a live band playing from 2-4 p.m. See the distillery’s page on Facebook for more information and watch for a larger story in the Monday Kitsap Sun.